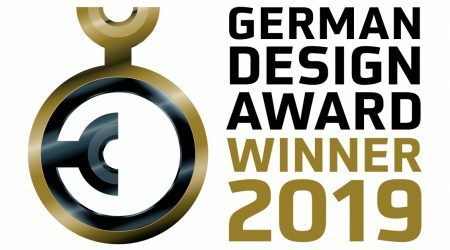 IFA Berlin is one of the biggest trade shows in the world for consumer electronics, home appliances and other applications of technology and software. The first exhibition was held in 1924, and since then IFA has seen the first-time launches of many new products. IFA is a bit unusual in that it welcomes both industry professionals as well as the general public. 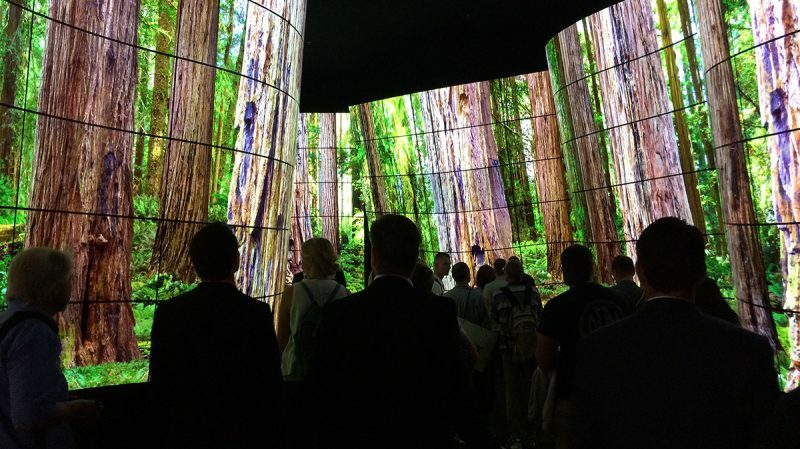 We were among the 245 000 visitors this September to be inspired by the latest innovations in the tech world. 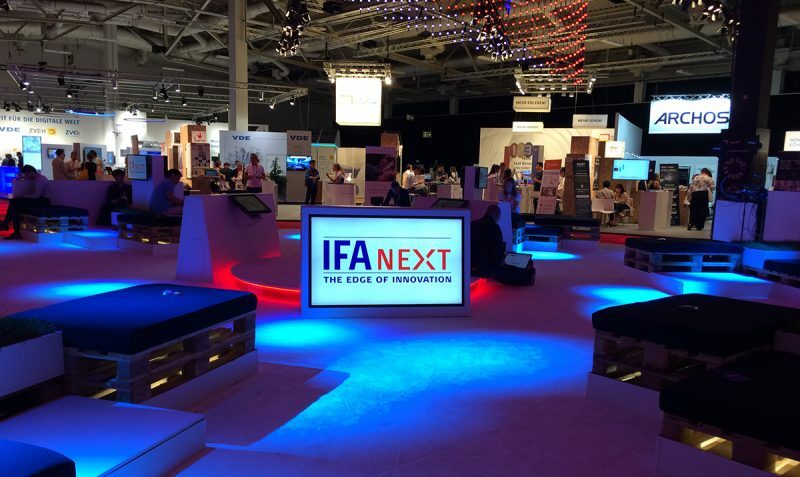 One of the most interesting halls was the IFA NEXT area, which housed start-ups and research institutions. Showcased there were also the winners of the UX Design Awards, an annual design competition for user experience. The highest prize went to Festo and their Robotic Suite, which is a tablet that allows the operators to program robot functions in an easy way. 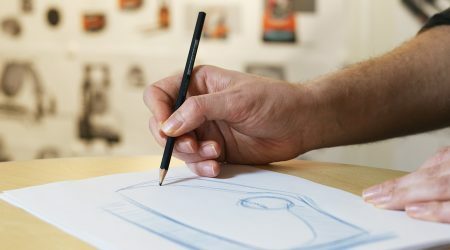 It goes to show that co-operation between humans and technology, or cobotics, is a key topic in both tech and design at the moment. Other major themes at IFA were smart homes, future mobility and robotics, as well as the infrastructure that enables all of this. Possibly the biggest trend was AI-powered voice control, with light fixtures, home appliances, audio equipment and mobile devices all utilizing it. The goal is more natural, human interaction with technology, which is a tendency we can see in the industry as well as consumer electronics. Of course, IFA had a lot to offer for more casual visitors, too. 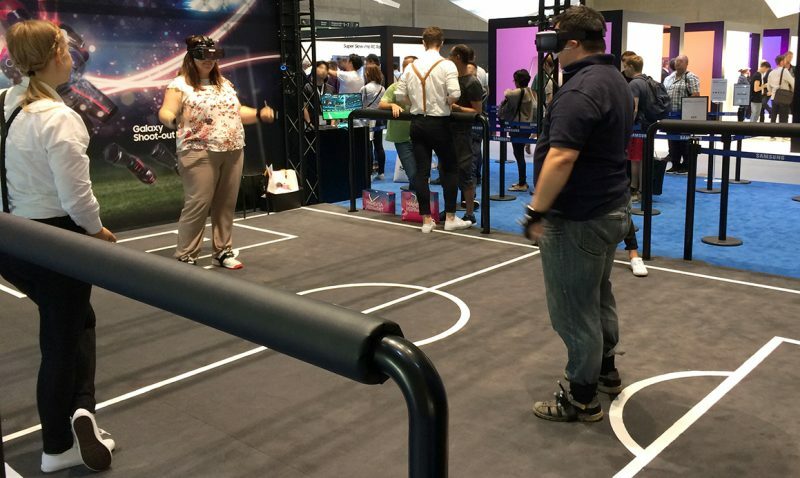 There were massive exhibition spaces filled with all kinds of activities and fun attractions, such as Samsung’s VR soccer. All in all IFA 2018 was a great experience and a valuable chance to engage with tech-enthusiasts from all over the world.